Endurance for Veterans is leading a study in 2017 that will analyze the impact community-based physical fitness has on PTSD. 1. Is our mission of helping through physical fitness effective? Endurance for Veterans was founded on the idea that physical fitness impacts PTSD symptoms, but we lack the data to verify if what we're doing is making a positive impact. Our goal is to reduce the veterans suicide and decrease PTSD symptoms. This study will measure the effectiveness of our program. 2. Provide a benchmark for a sustainable solution. Our goal is to develop a program that is scalable, easy to implement, and can be deployed anywhere. This study is laying the foundation for developing a sustainable program that can be used as a potential treatment for PTSD. 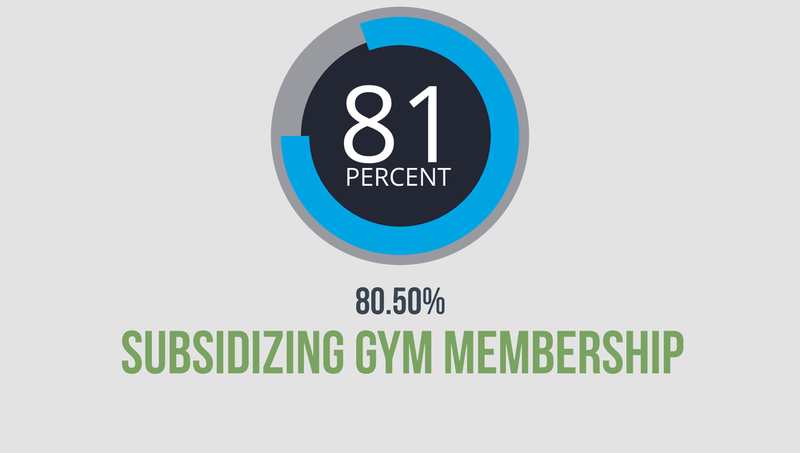 Most of the money raised will go directly to subsidizing gym memberships. Our goal is to raise enough money to support 100 veterans. 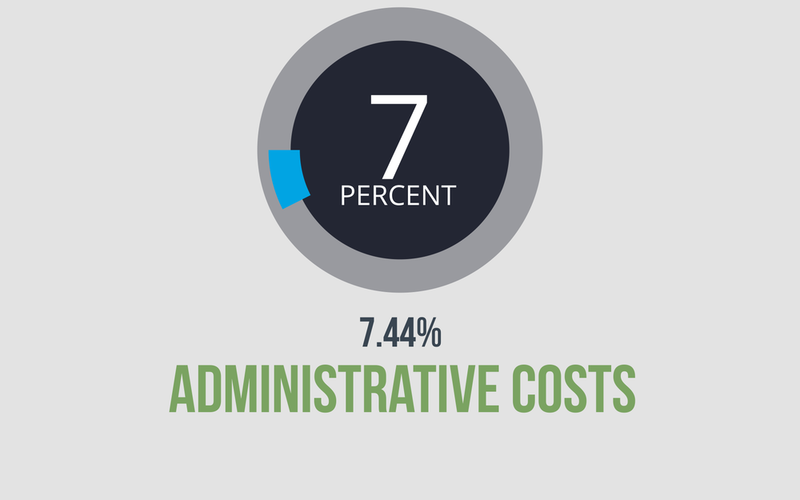 Administrative expenses include office supplies, equipment, postage, analytics software, and other costs not directly related to the study. We're budgeting 6% to help any participants who need special transportation. This cost is limited only to participants who have physical disabilities and require unique transportation. Roughly 4% of the planned budget will be used to find participants for the study. We are creating a convenient, online location for our members and researchers to enter, process, and store collected data. Most of the budgeted amount will be used for security to protect personal health information.